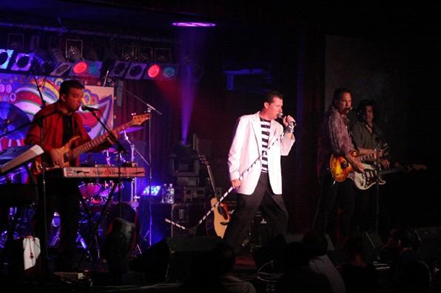 Rockin the Paradise’s Tribute Show honors the privilege of recreating a Styx live musical performance by delivering what audiences come to see; the theatrics and supremacy of three decades of historic music, with you there in their front row-- without the high-cost of a concert ticket! They perform from an extreme song catalog of Styx’ greatest hits, which you will unknowingly sing along to. All details of a Styx show are created from the smallest details to vividly reminisce performance, wardrobe, instrumentation, harmonies, vibrato, concert endings, etc. It’s your ticket to Paradise!